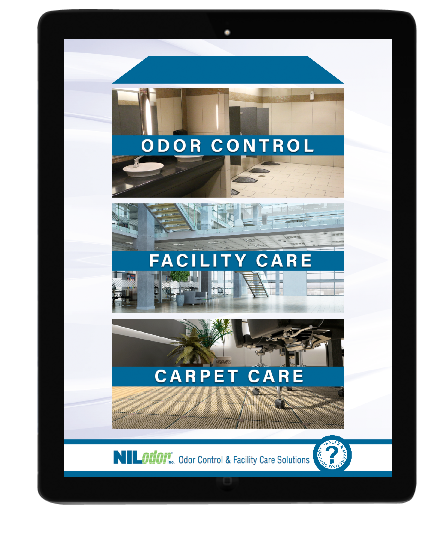 Our NEW Nilodor Apps are informative and useful tools focusing on odor control and carpet care. 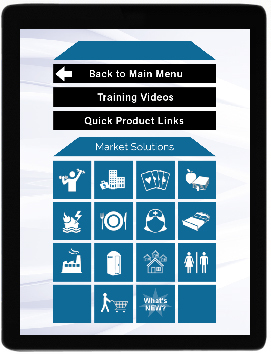 The APPs contain information and training materials on restroom cleaning/deodorizing procedures, F.A.Q. 's, carpet spotters, dumpster cleaning, graffiti removal, and Market-Specific solutions/product recommendations. 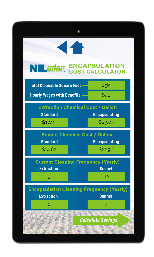 There are also built in cost calculators to show you just how much you can save by switching to encapsulating products. The apps also contain tips on carpet maintenance, how to reference guides for bonnet cleaning, extraction cleaning, rotary shampooing, and low moisture cleaning. More content is being added all the time.